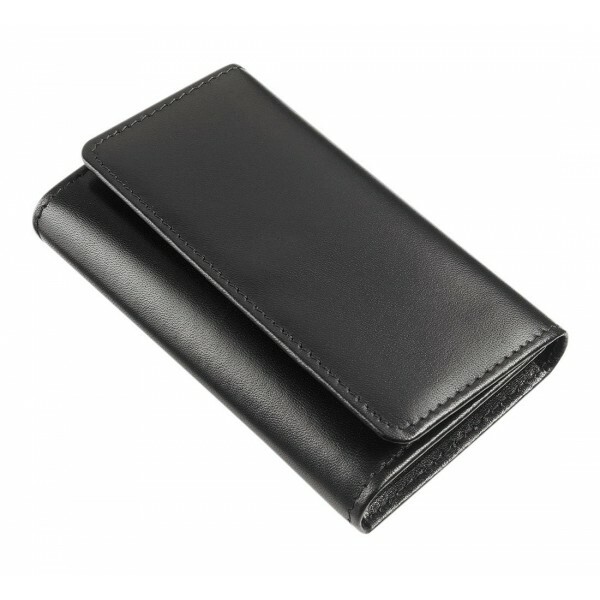 Handmade from the very finest luxury Italian calfskin. Featuring six metal key hooks and two small multi purpose pockets. Folds with a secure fastener to keep your keesp from rubbing a hole in those expensive suit trouser linings! These fabulous key cases match our selection of Italian leather wallets credit card holders and iPad covers. Fully line in silk these elegant pieces make the perfect present. Gift boxed. 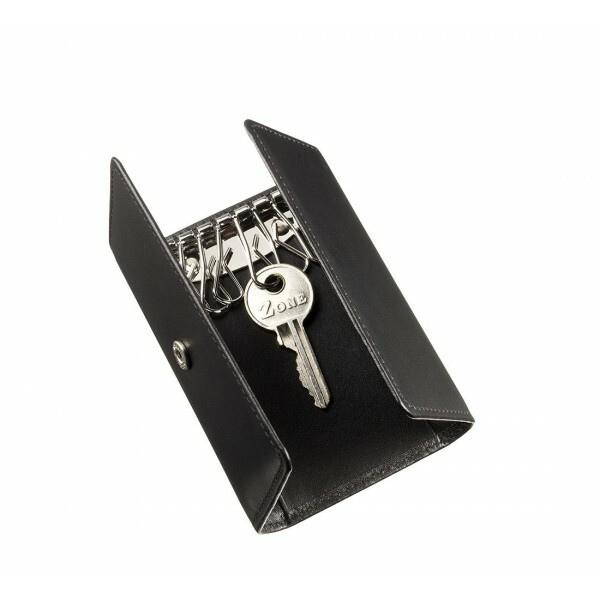 Keep your keys safe and silent with this supple, press stud fastening case. Holds up to 6 keys with ease. approx. 10.5cm x 6cm.